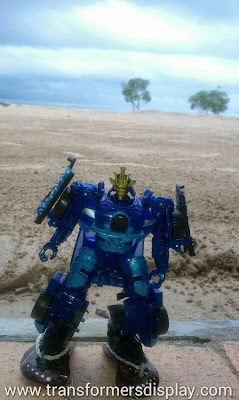 Autobot Drift gets a feel for island slippers while getting ready for a stroll in the beach. deluxe ? or the one step TF ?